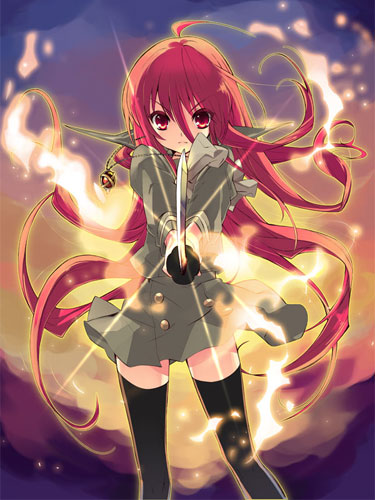 J.C. Staff just announced that Shakugan no Shana is finally getting a third entry in the series, 11 years after season 2 ended. While many expected the series to die in ignominy after the open ending of the second season and over a decade without an announcement, the recent success of A Certain Magical Index’s revival seems to have spurred the studio into continuing another old favorite. Editor’s Note: We at Ani-TAY would like to remind everyone that AnimeMaru is a parody site, and all rumors of a previously existing season 3 of Shakugan no Shana stemmed from a hoax generated there back in 2011. Please don’t take the bait, and always remember to check your sources.